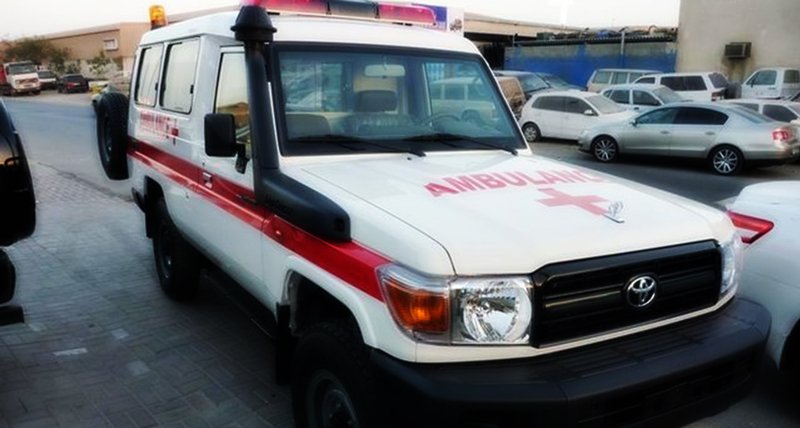 GISI Ambulance Service has been providing Quality Medical Transportation Services for more than fifteen years. We provide services throughout the entire State of Sudan through various satellite stations. We have an extensive fleet of Ambulances and Chair Cars to serve our patients in a quick and timely fashion. For more information about the wide range of services available by GISI, including our ambulance services, chair car services &medical transportation services.